Part of belonging to a fandom—especially one as all-consuming as the K-Drama or K-Pop world—involves doing everything in your power just to get that much closer to your bias/oppa/girl crush. We've all heard tales of people flying to Korea to hunt down filming locations, or to watch their favorite boy band perform live, or to wait outside a celebrity's agency in hopes of getting a glimpse of their idol. So far, so ~normal~. 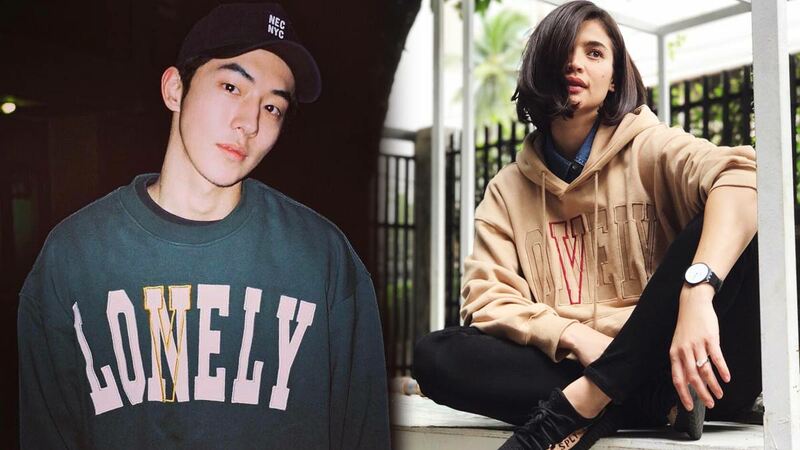 Which is why it comes as no surprise to us that recent K-Drama convert Anne Curtis is the proud owner of several sweatshirts her favorite actors have worn in the past. On Twitter, user @TheOppaislife (LOL, indeed) made the connection and shared side-by-side photos of Anne, Gong Yoo, Lee Sung Kyung, and Nam Joo Hyuk. Swedish cool-person haunt Acne Studios made the quirky pullover Gong Yoo was spotted wearing in Indonesia, and Anne, in San Francisco. From the front, it looks all normal and plain, until you see the dancing pink bear emblazoned on the back. Parisian-inspired Korean label Nohant is every Korean celebrity's go-to for comfy, understated casualwear you can easily wear on- and off-duty. 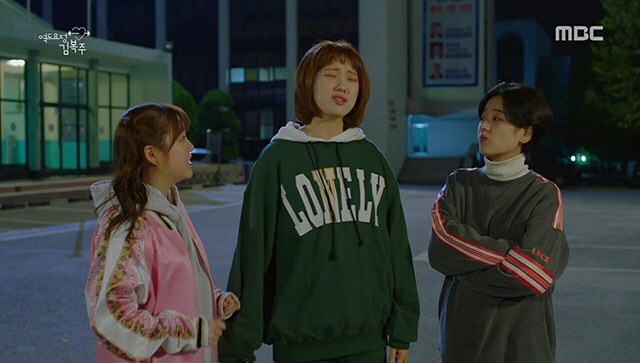 When its line of statement Lonely/Lovely sweatshirts was first released, demand was seriously off the roof—it seemed like it made an appearance on a drama, variety show, or social media account every single day during its peak. Unfortunately, these designs, which were originally priced at around 128,000KRW (P5,600), are pretty much sold out in mainstream e-commerce sites, though we bet people are reselling them for a whole lot more. And if you do get your hands on one, don't make the mistake of pronouncing the brand how it's spelled—it's no-ahng.